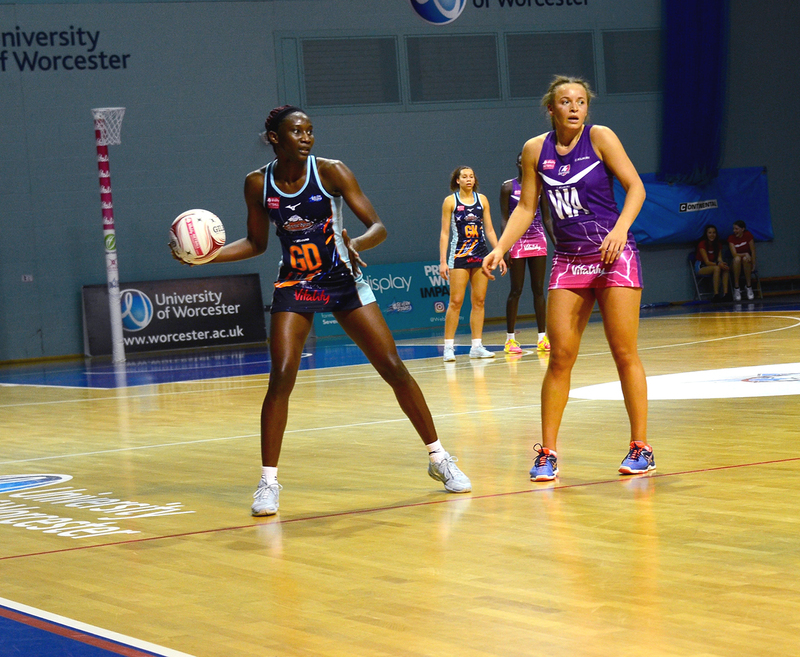 Severn Stars defender Jodi-Ann Ward says the team is really positive going into this weekend’s matches against Team Bath and Surrey Storm. Severn Stars have been preparing for the Vitality Netball Superleague Big Easter weekend as they take on Team Bath on Saturday 20 April (6pm centre pass) at the University of Gloucestershire Sports Arena before travelling away to the Ricoh Arena in Coventry to play Surrey Storm on Sunday 21 April (4pm centre pass). After three wins on the bounce, including an away win against top of the table Manchester Thunder last Saturday (13 April), 24-year-old Jamaican international Ward says the squad are in a buoyant mood. “Beating [Manchester] Thunder is a great accomplishment for the team,” she said. “We are very pleased with the performance of the entire squad. We played for each other from start to finish. We still had a few rough patches on court and we fixed them on court, which was one thing we didn’t do well in most of our previous games. 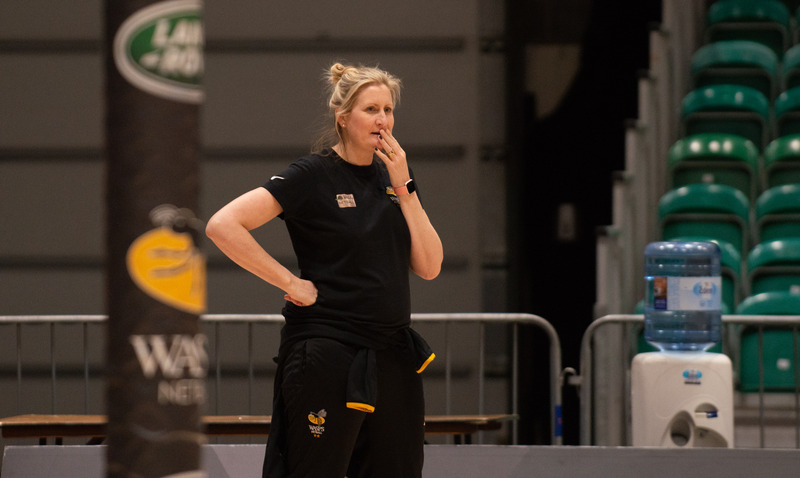 Talking about the playing for the Severn Stars, Ward said: “I had to adjust to the way the team plays, which I feel I’m doing well at. I think the best thing about playing for Severn Stars is that everyone is open to changes and new ideas. And the players are [there] for each other.